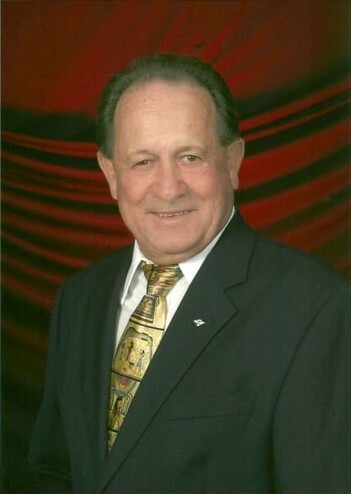 Daniel C. “Danny” Gardner, Sr., 75, of Albany, GA, died April 12, 2019 at his residence. Funeral services will be held Monday at 11:00 A.M. at Mathews Funeral Home. Rev. Joey Cannon will officiate. Interment will follow in Leesburg Cemetery with Masonic Rites provided by the Tri-County Memorial Club. A native of Albany, GA, Danny was born to the late Lewis and Minnie Gardner on May 9, 1943. He grew up in Dougherty and Lee Counties and graduated from Lee County High School. Danny was the owner of Gardner’s A-1 Crane Service and was a member of Palmyra Road Methodist Church. 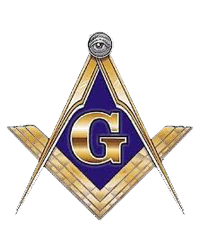 Danny was a member of Chehaw Lodge #701 F&AM in Leesburg, he was a 32nd Degree Scottish Rite Mason and a member of the Valley of Albany. He was also a member of Hasan Shriners where he served on the Directors Staff and was a member of the Transportation Committee where he drove patients to Shriners Hospitals in Tampa, FL and Greenville, SC. He was preceded in death by a son, Jason Lewis Gardner and two brothers, Robert Gardner and Davis C. Gardner. Survivors include his wife, Susanne “Susie” Hinman Gardner and his son, Daniel Clayton (Karen) Gardner, Jr of all of Albany, GA, his daughter, Katrina (Jody) Winters of Quitman, GA, Grandchildren, Dillon Winters, Blake Winters, Savannah Winters, a brother, Roger Gardner of Leesburg, GA and a sister, Patricia Ann “Pat” Burk of Albany, GA. The family will receive friends from 10:00 A.M. until 11:00 A.M. on Monday at Mathews Funeral Home. Those desiring may make donations in memory of Danny to Shriners Hospitals for Children c/o Hasan Shriners Transportation Fund, 1822 Palmyra Road, Albany, GA, 31701.